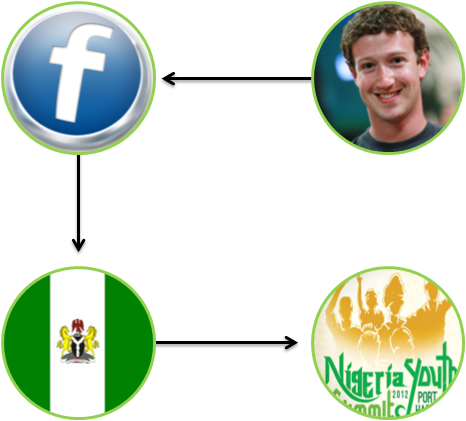 The founder of Facebook, one of the most popular social network platforms, Mark Zuckerberg, is billed to visit Akwa Ibom State next month. Telecommunications giant, MTN Nigeria Limited, is facing threat of demolition of its installations in the Niger Delta region over an alleged indebtedness to one of its major contractors, Procomtel Limited, that handled the construction/installations of its facilities in the region. The threat is coming from Gbaruka Resources, a service provider company based in Bayelsa State, which is a sub-contractor to Procomtel Limited, that handled the installation services on behalf of the MTN contractor.